Logo graphics and illustrations need to be very creative in order to make a stunning logo design as it speaks about a company or business and is the very first impression on the customer. Here is a set of 6 beautiful logo graphics and illustrations for graphic designer and small business owners seeking to create their business logo on their own. The formats include scalable vector AI and EPS files. 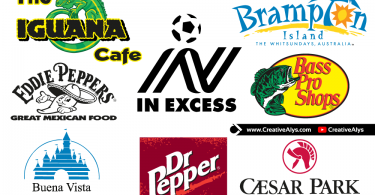 You just have to add a business name, customize the colors if needed and you’re done with a great logo design. Get it now, enjoy using it and feel free to share it. Also don’t forget to visit our design shop for more great design resources at unbeatable price.